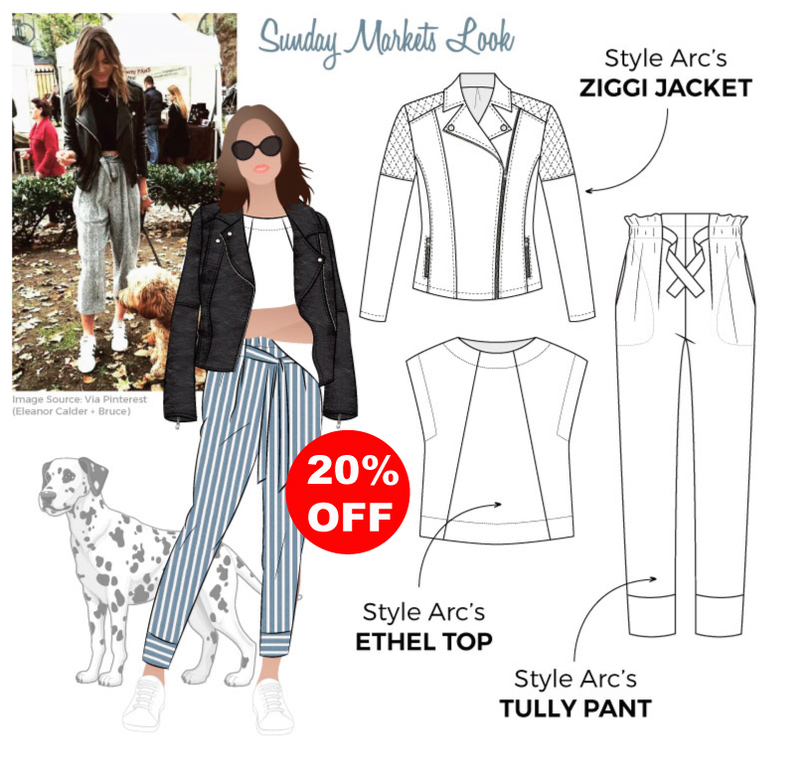 We have created a new discounted Get-the-Look sewing pattern bundle called Sunday Markets to add to your weekend wardrobe. 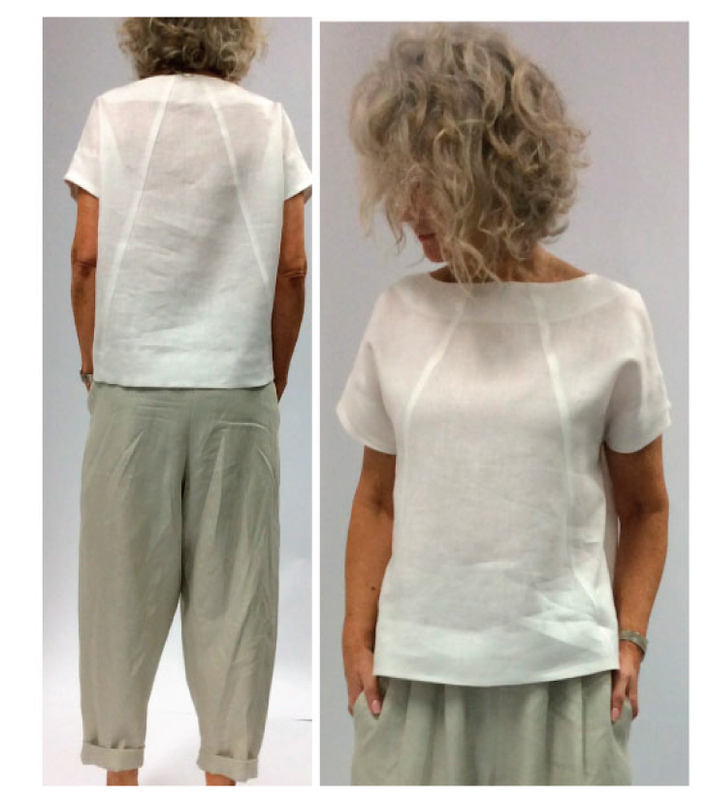 You can get your look here (Paper, PDF, Etsy) and get 20% off the individual pattern prices. We release these looks to take the pain out of co-ordinating an outfit, and show you how our patterns can go together to create a whole look. Read on to find out more! After a long week of co-ordinating outfits for work, one can get to the weekend and breathe a big sigh of relief, because you are not waking thinking what am I wearing today! Weekends should be easy going and not require any effort in the wardrobe department. Let’s face it, there’s nothing better than spending your Sundays catching up with friends for brunch and strolling around the markets. This get-the-look which consists of our Ziggi Jacket, Ethel Top and Tully Pant is perfect for those Sundays as it will inject some stylish weekend staples into your wardrobe. 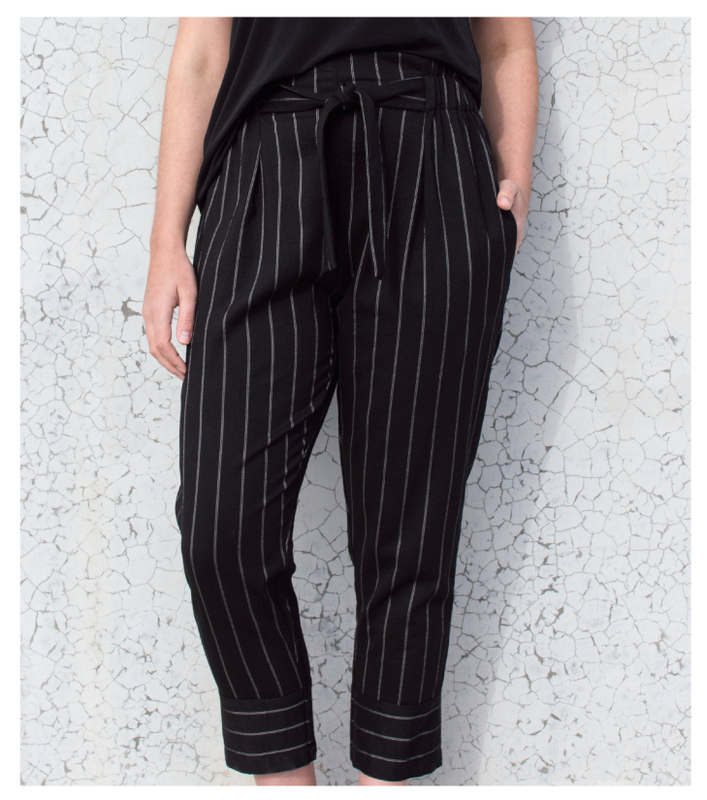 Each piece in this look is a twist on a classic shape so you will have endless wear with the pieces and know they will compliment your existing wardrobe nicely.